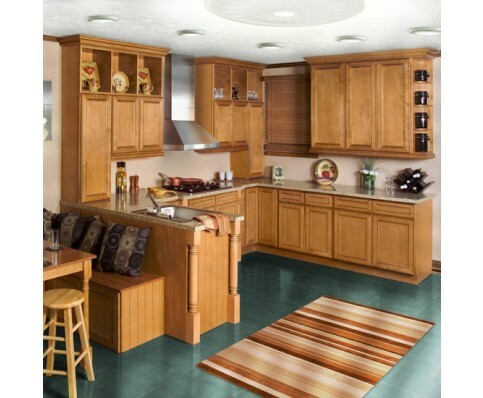 We also offer a more budget friendly kitchen alternative using cabinets available through local home centers. Our shop capabilities allow us to offer options and versatility not normally available with “stock” cabinetry. This versatility, along with careful selection of upgrades to hardware and cabinet construction, assure you of kitchen cabinetry that is distinctive, functional and durable without breaking the bank. You receive the same professional design service and impeccable installation associated with our custom kitchen projects. Please contact us for an in-home consultation and estimate at no charge. We fabricate and install our own wood edged laminate countertops. 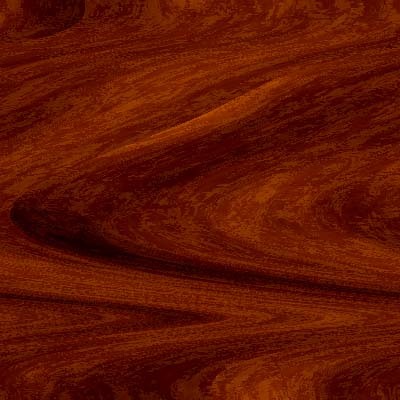 Clients can select from over one hundred different laminates and hardwood borders can be matched to any natural wood cabinets. 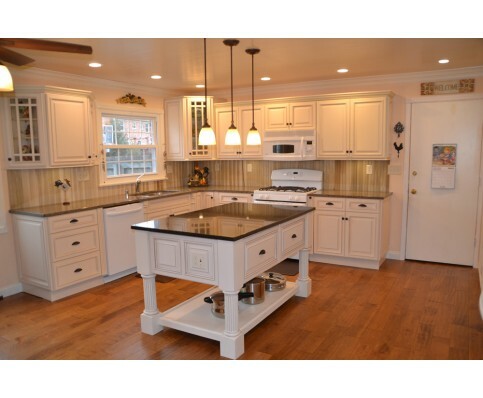 At half the cost of granite, we offer countertops that are not only extremely durable but individual and elegant.